Need some help figuring out how to open your key fob without breaking it? We have put together a quick video on how to change the battery in a 2004 - 2011 Chevrolet Colorado Key Fob. 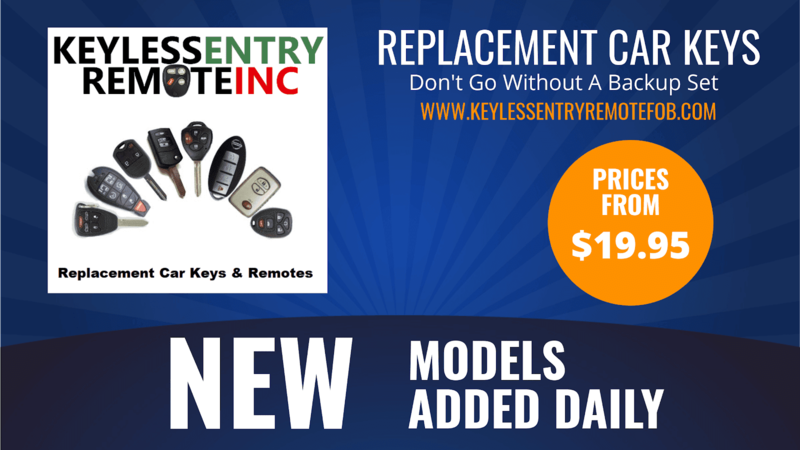 Buy Chevrolet Colorado Key Fobs | key fob shells | and Key Fob Remote Batteries at up to 80% off dealer prices.